MacBooster 3 - Your one-stop Mac maintenance tool to clean up junks, boost Mac performance, and remove malware. 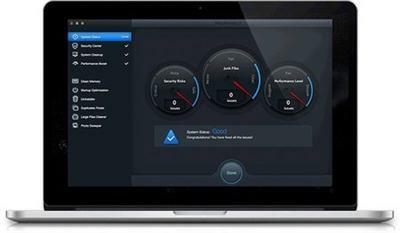 MacBooster provides a full arsenal of system-maintenance tools to make your Mac run faster. Noise Machine is a white noise and soundscape generator designed to help you block out workplace noise and create a more productive work environment to suit your mood. It can be very hard and tiring to try to concentrate in a noisy work environment. 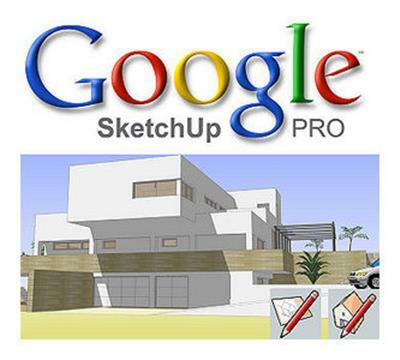 Hundreds of thousands of professionals in (take a deep breath) architecture, construction, engineering, commercial interiors, light construction, landscape architecture, kitchen & bath design, urban planning, game design, film & stage, woodworking, and plenty of other fields use SketchUp Pro all the time, every day. 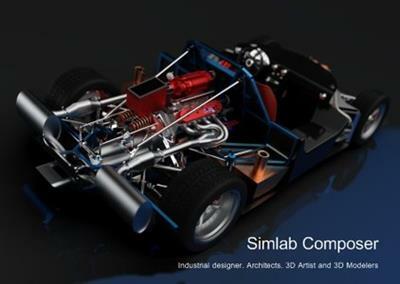 It's the all-purpose antidote to complicated, expensive CAD software. 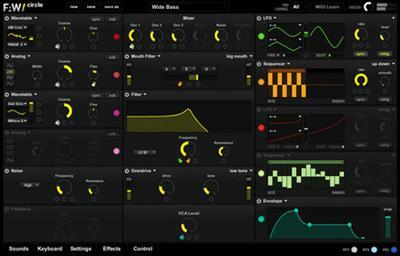 Based on research conducted between FAW and the audio research group at Maynooth University, Circle2 brings you a new type of synthesis: Vector Phase Shaping. Unique and only available in Circle2. The modern and polished Templates for Pages pack supplies a collection of 2050 easy-to-use templates for creating business and personal content with Apple's Pages. It's the biggest templates pack for Pages on the App Store. We provide regular monthly updates with new templates. 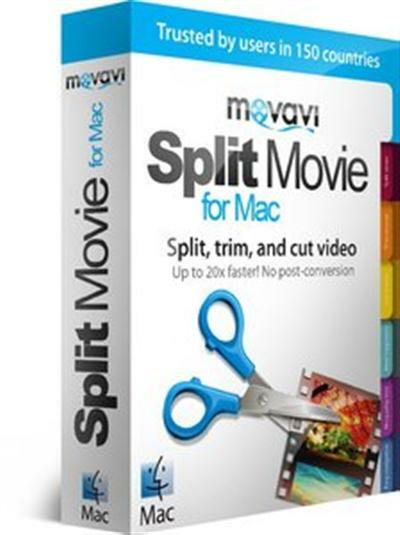 Movavi Split Movie for Mac OS X is an entire editing studio in a single program. Split, trim, and cut movies in AVI, MKV, MP4, WMV, MPEG-TS (MTS), MOV, FLV, MPEG, H.264, and other formats. 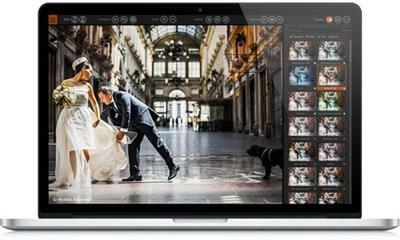 Unlike other Mac editing programs, Split Movie processes multimedia without re-encoding and post-conversion which preserves the original quality and lets you cut movies on your Mac up to 20x faster!